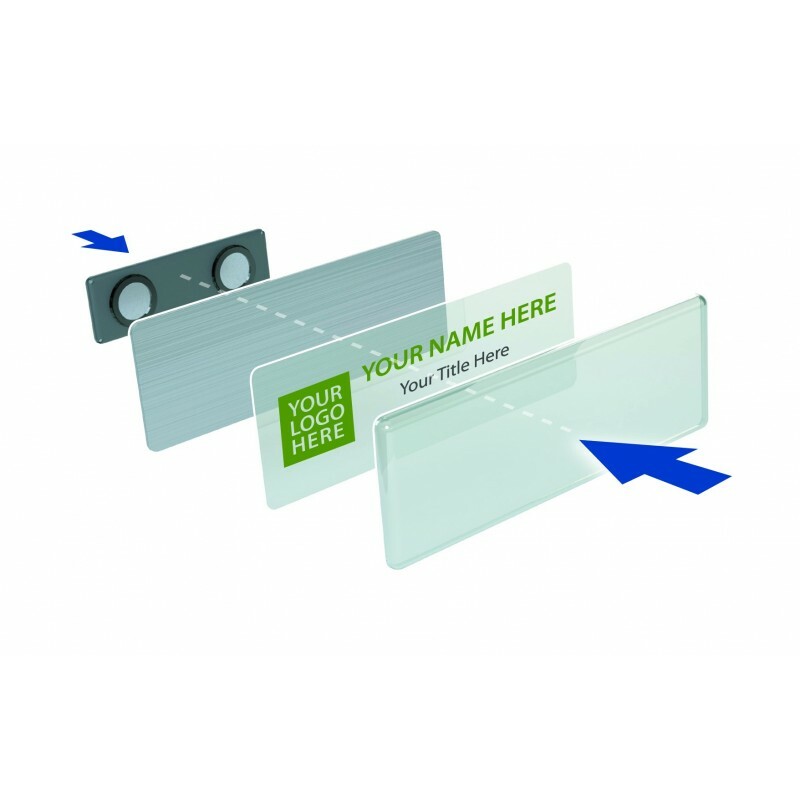 This pack is particularly suitable for companies with up to 50 customer/public facing staff. 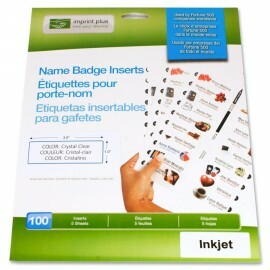 * Inserts are supplied on A4 sheets. 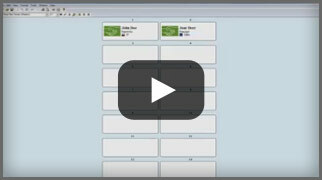 Additional Insert sheets can be purchased separately. 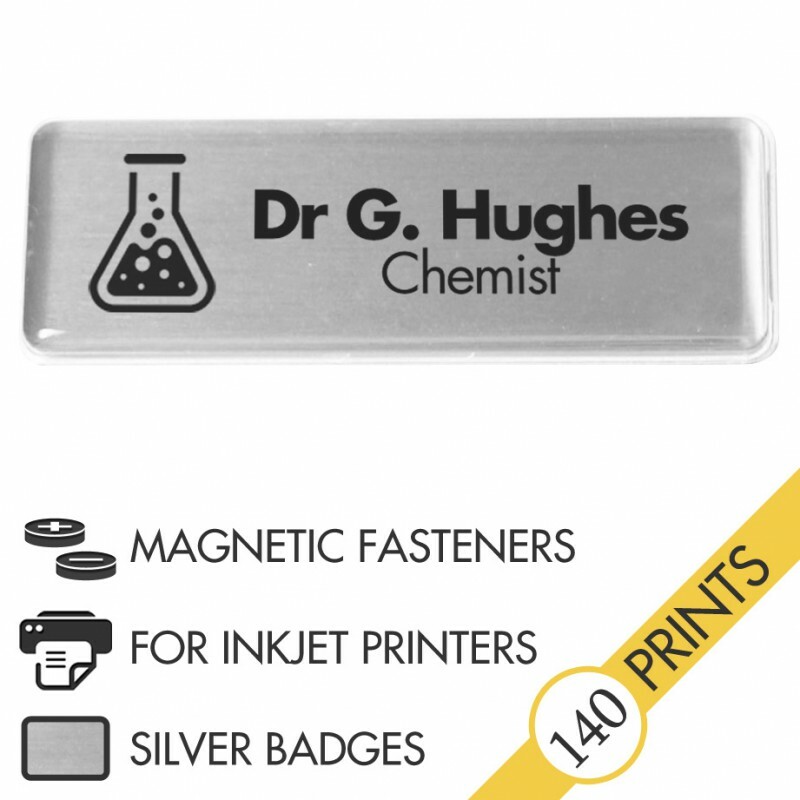 The Mighty Badge™ Corporate Pack, manufactured by Imprint Plus™ is the result of over 30 years of innovation and customer feedback. 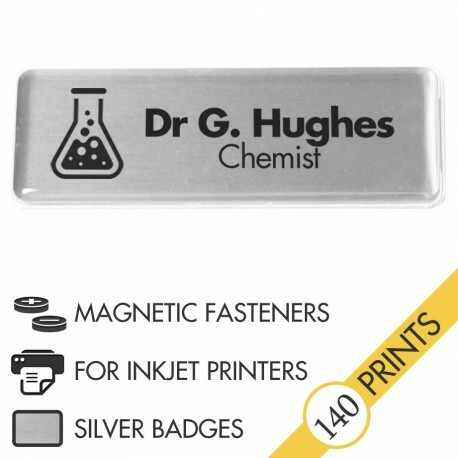 Every component included in this Do-It-Yourself Kit has been tried, tested, and refined to achieve the most professional, stylish badge on the market. 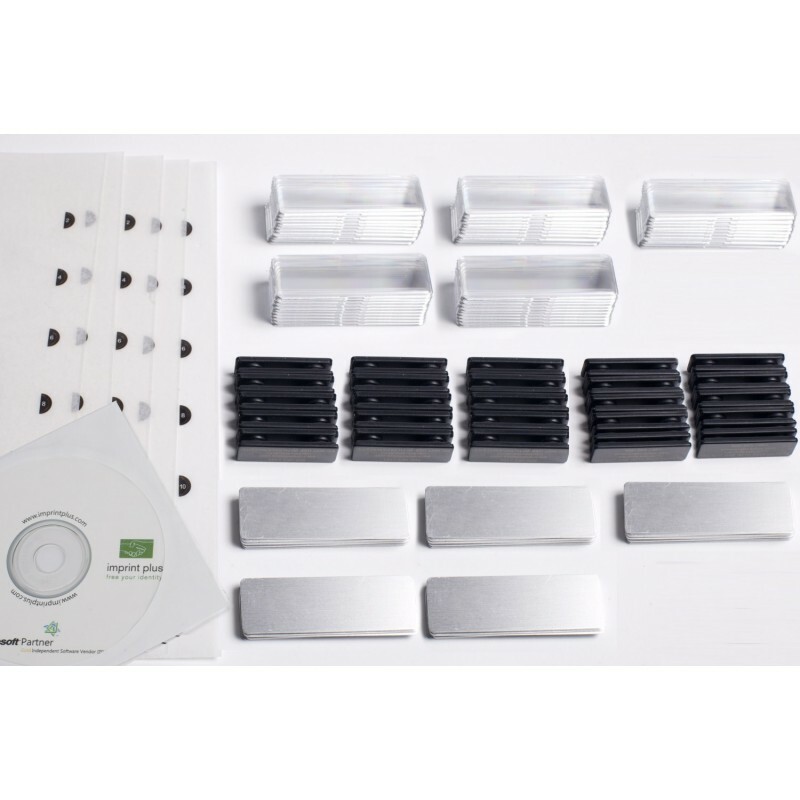 A versatile fit for any business and industry, the easy-to-use Mighty Badge™ re-usable name badge system is ideal for 20-person, 200-person, and 2000-person enterprises. 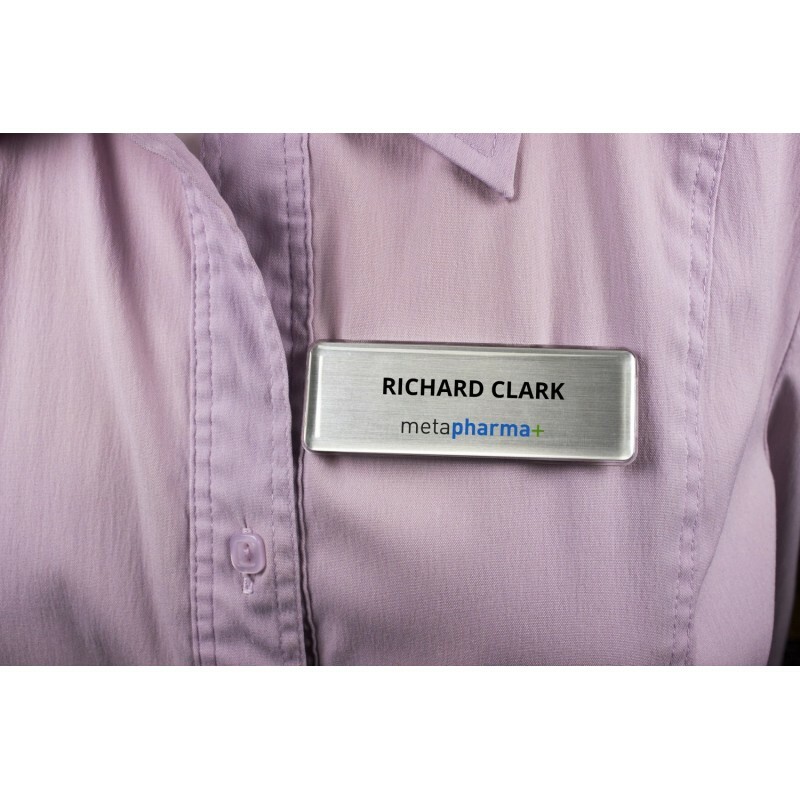 This innovative system combines the personalised service appeal of a small business with the polished, professional look of a large corporation. 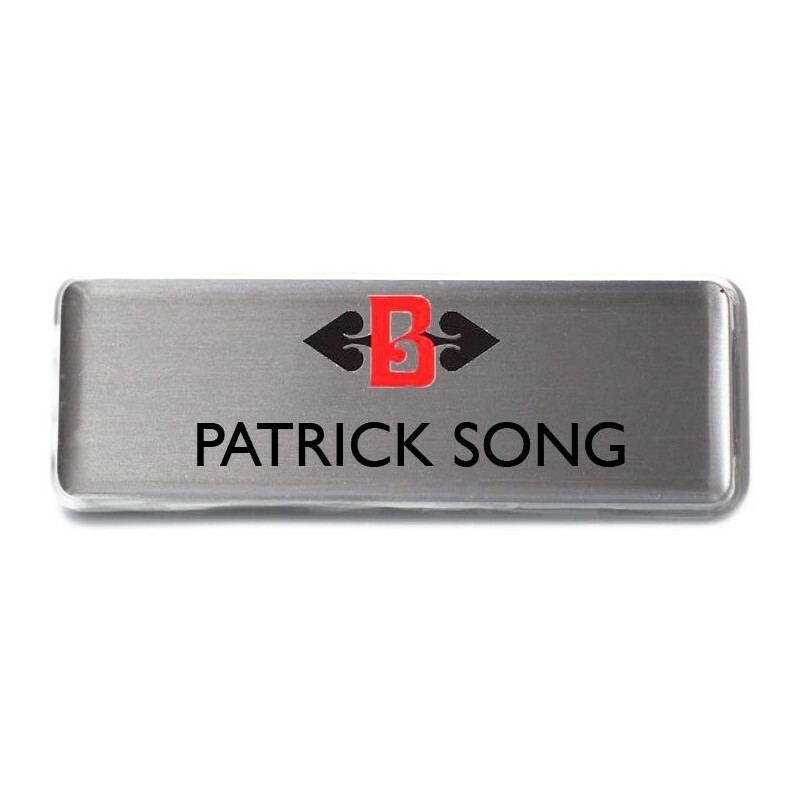 A must-have addition to any professional atmosphere, The Mighty Badge™ is a face-to-face marketing and service tool that unifies your team and strengthens your brand. 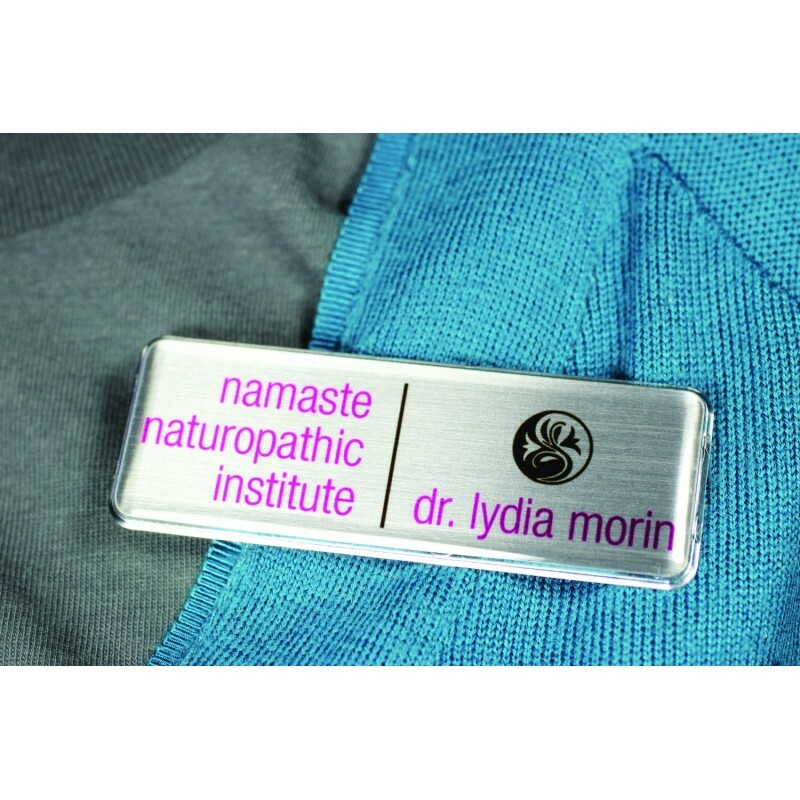 Professional look and feel - Project your image with crystal-clear protective domed cover. Speed and quality - Instant and quick assembly with top quality magnetic fasteners. Reusability - Simply pop off the lens cover and change the insert. Note: Magnetic fasteners are not suitable for users with pacemakers. Pin fasteners available as alternative.